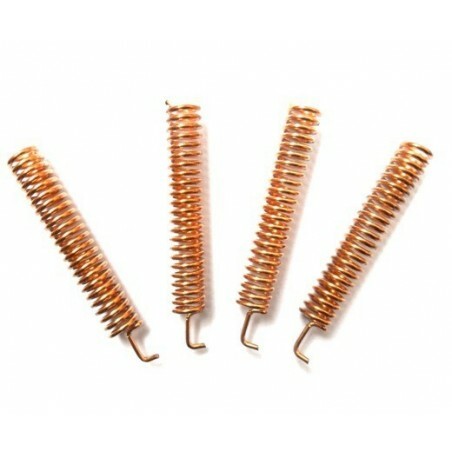 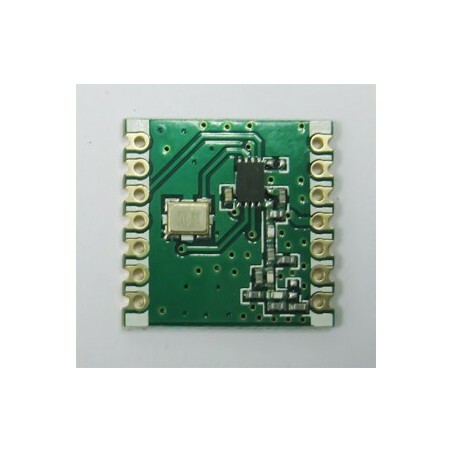 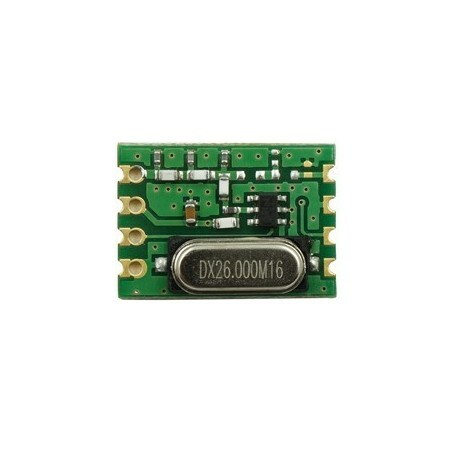 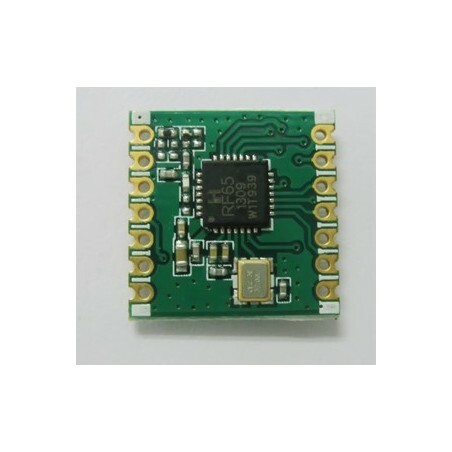 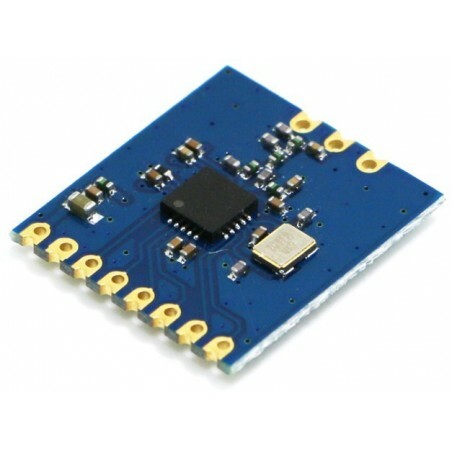 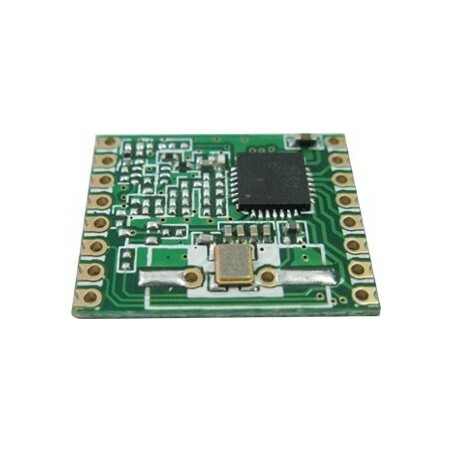 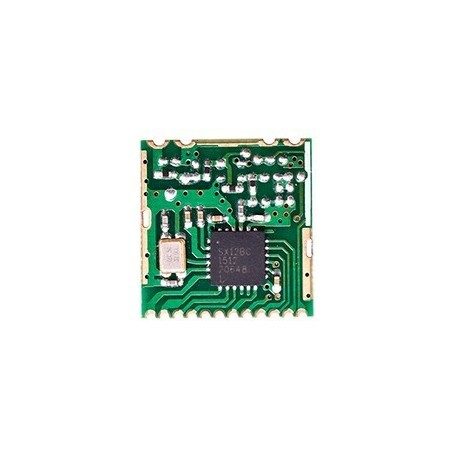 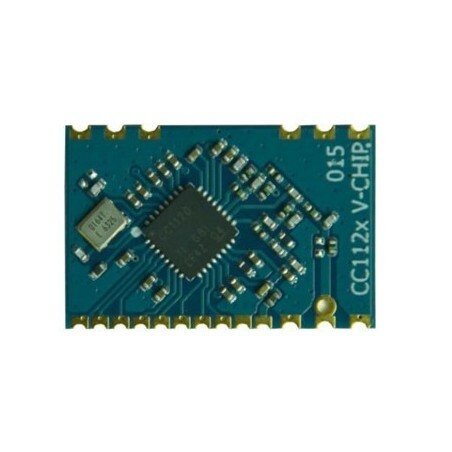 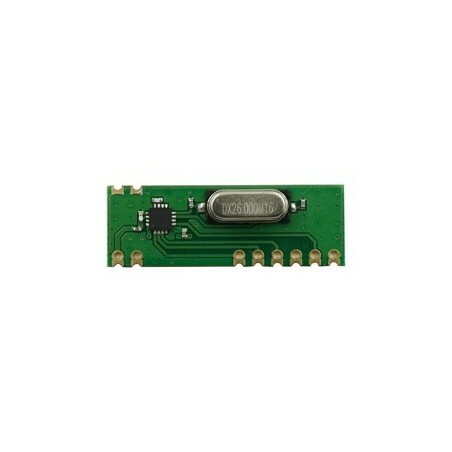 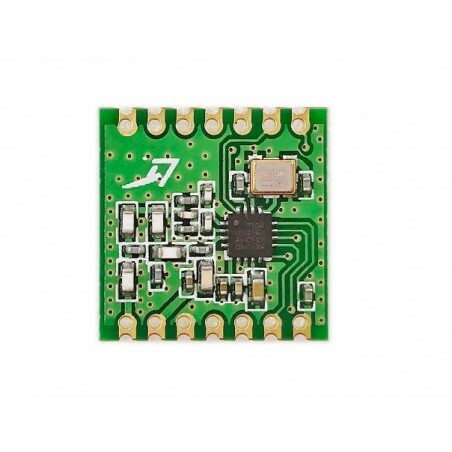 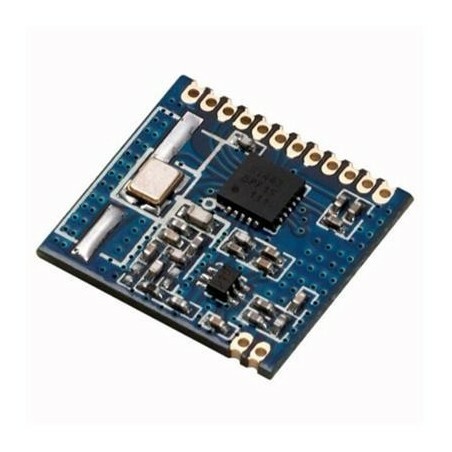 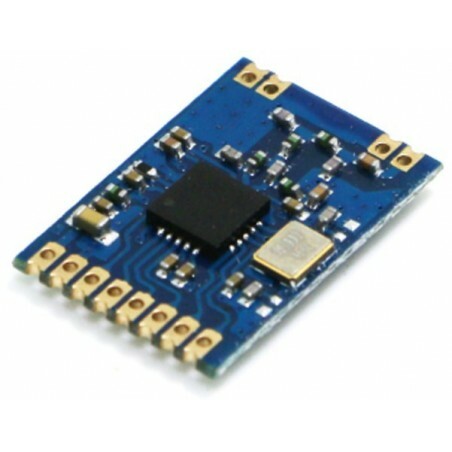 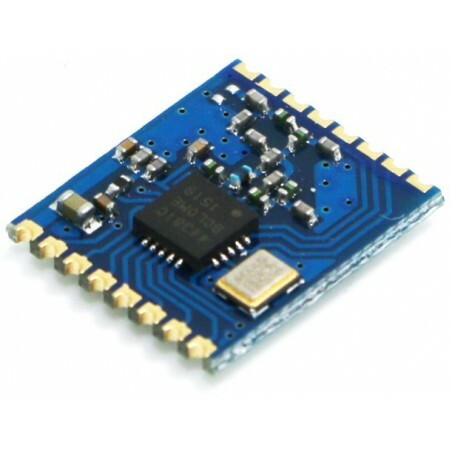 DWM-H34A 315MHz /433MHz is a tunning free,Low cost Well integrated ASK /OOK Transmitter RF module. 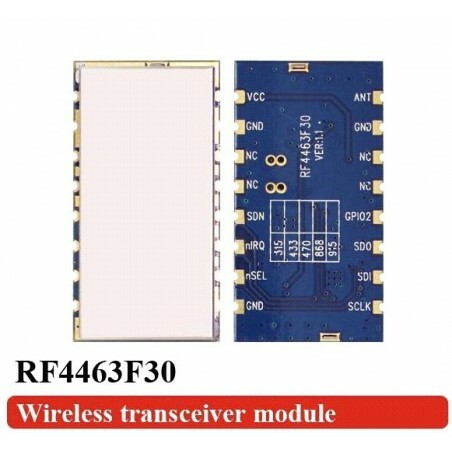 DWM-H34A 315MHz /433MHz is a tunning free,Low cost Well integrated ASK /OOK Transmitter RF module.It consists brand new RFIC,Features small size,High sensitivity,low power consumption,Low second harmonic and is FCC,CE ROSH approval,DWM-H34A is perfect replacement for tradional super-regenerative and super heterodyne solution. 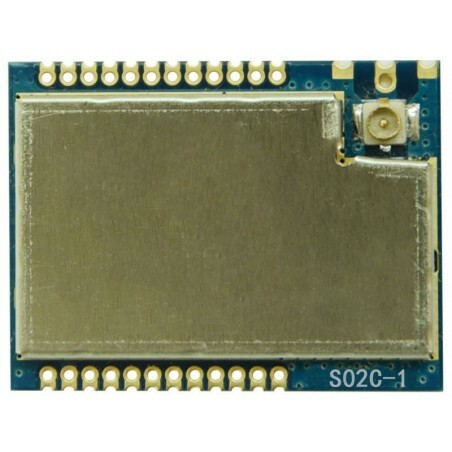 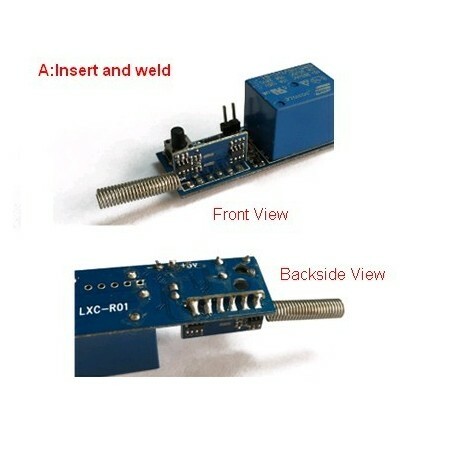 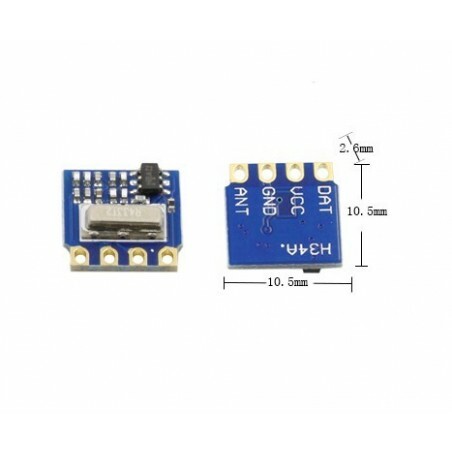 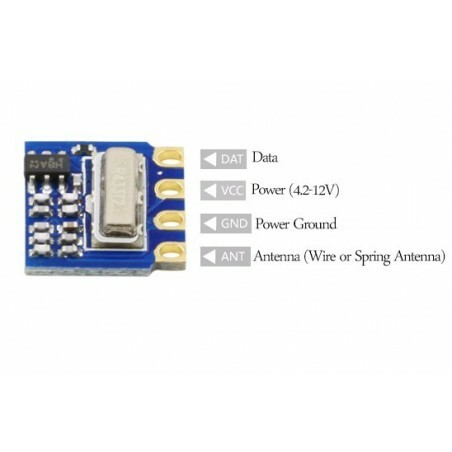 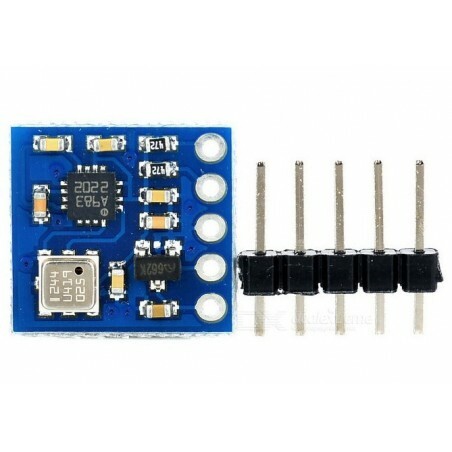 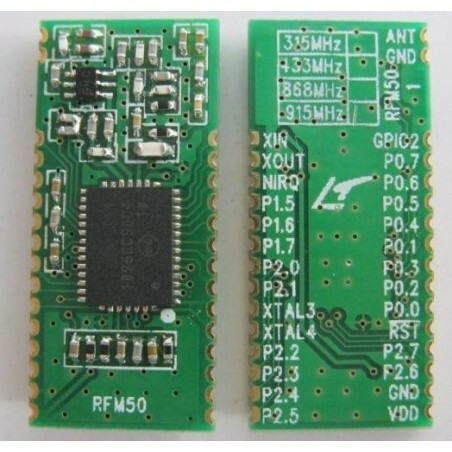 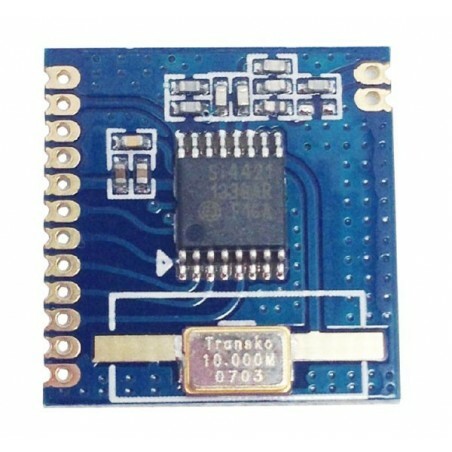 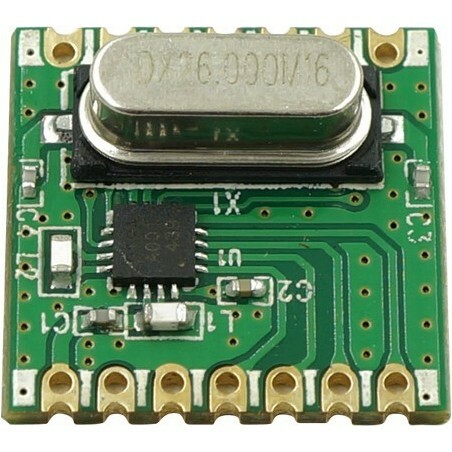 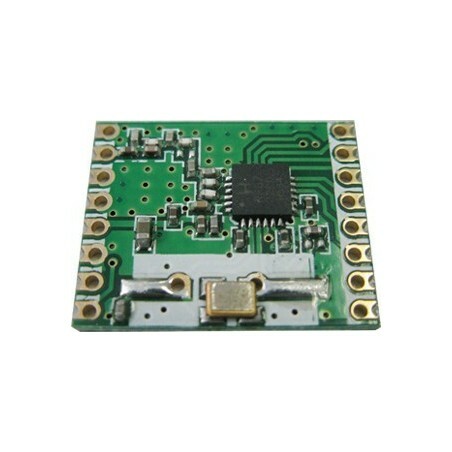 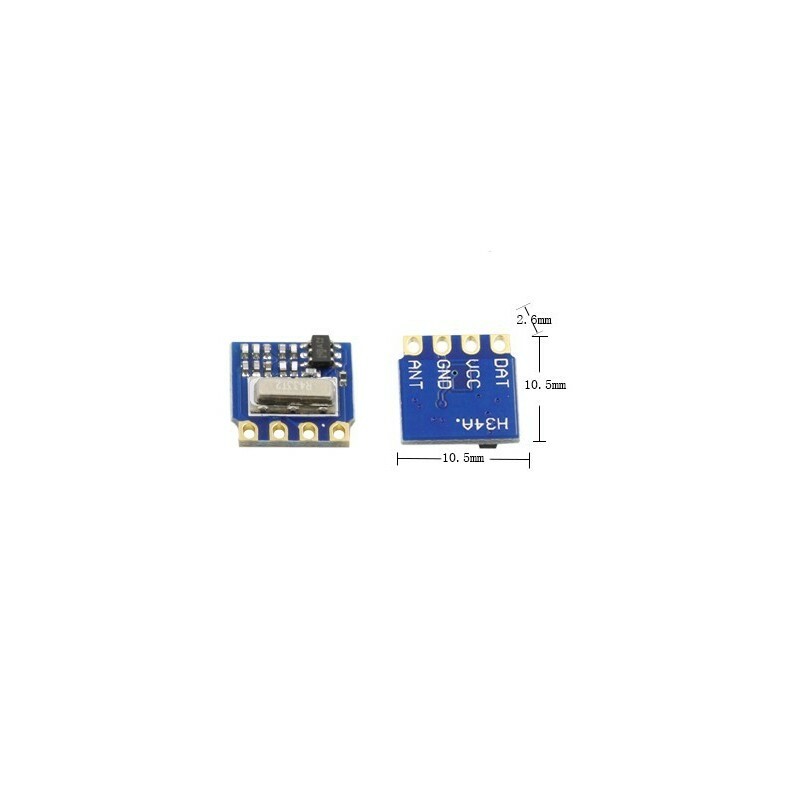 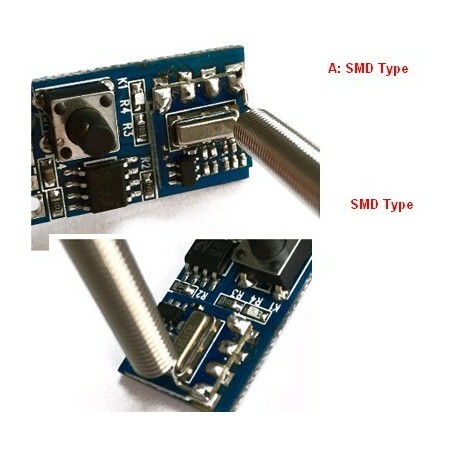 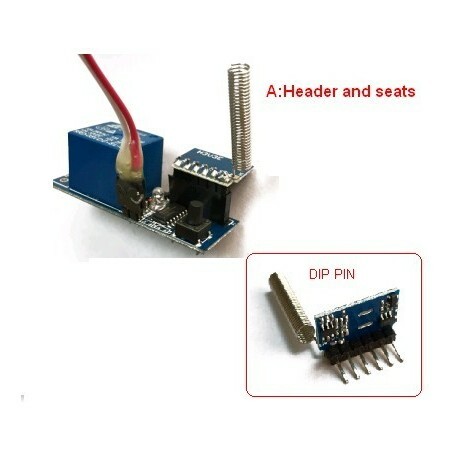 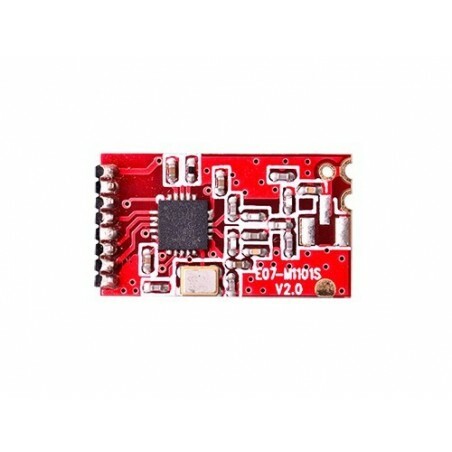 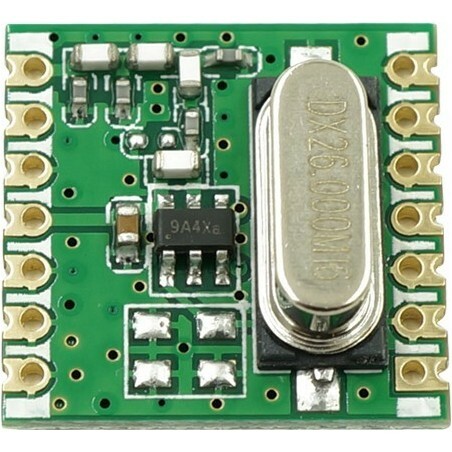 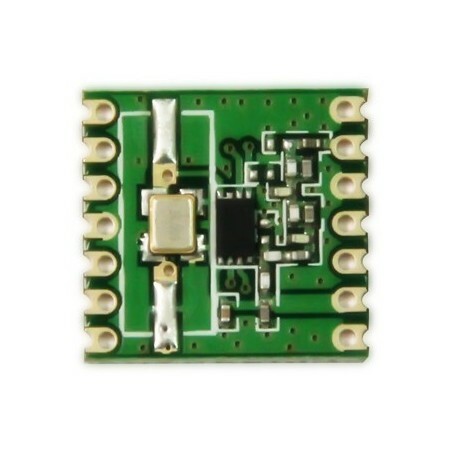 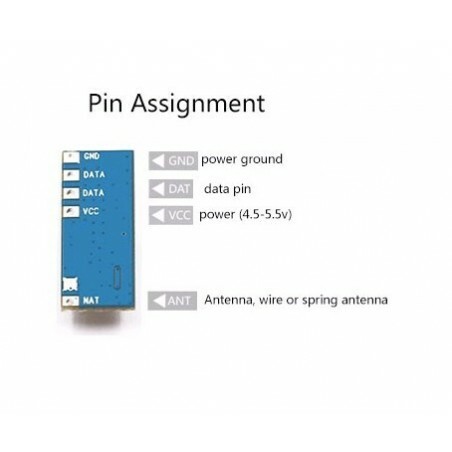 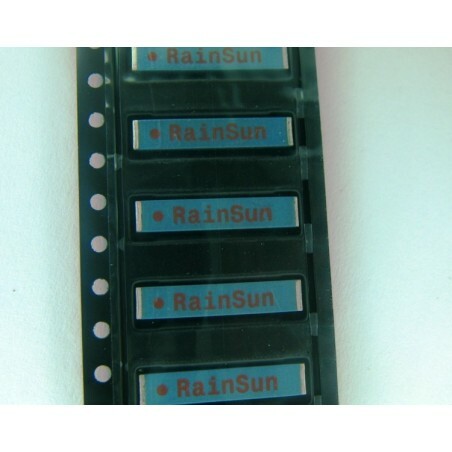 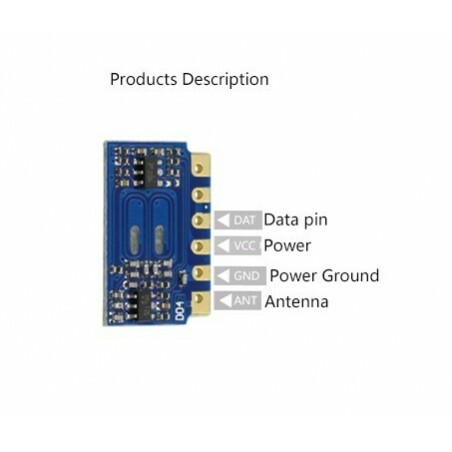 DWM-H34B 315MHz /433MHz is a tunning free,Low cost Well integrated ASK /OOK Transmitter RF module.Power supply range is 2V-4.2V is better for CELL Coin battery.